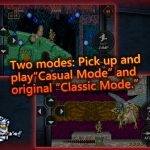 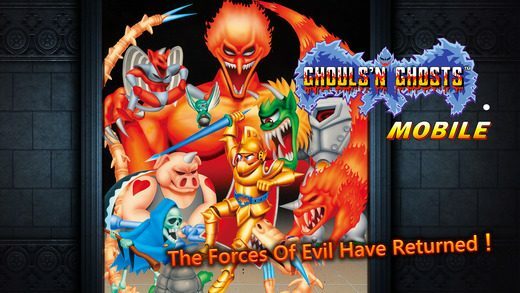 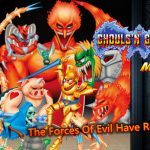 Capcom Mobile announced today that they have finally released Ghouls’N Ghosts Mobile on iOS and Android today. 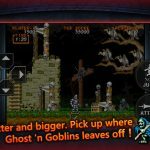 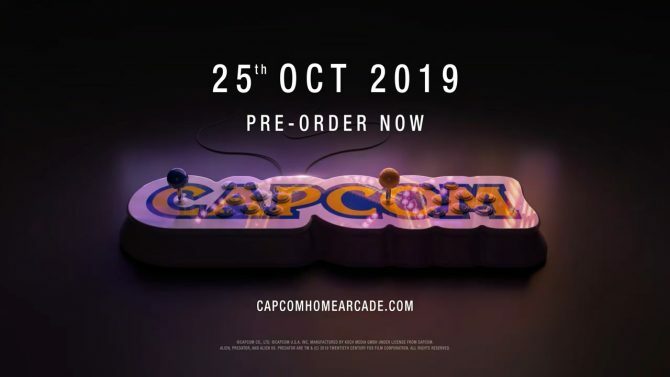 Ghouls’N Ghosts was revealed to be getting the mobile port treatment alongside 1942, Wolf of the Battlefield: Commando, and Ghost’N Goblins back in March. 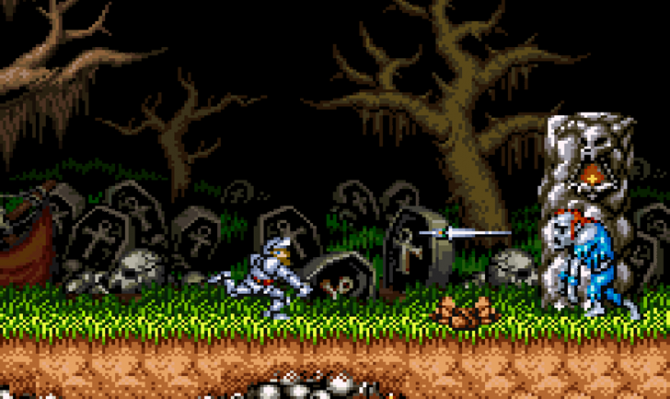 While the other three games all released that month, Ghouls’N Ghosts didn’t for unknown reasons. 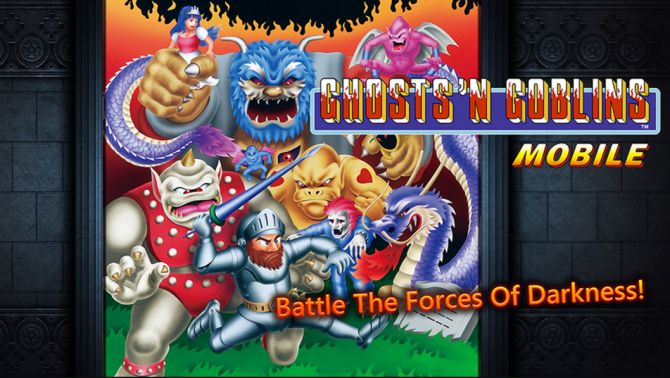 Ghouls ‘N Ghosts Mobile is currently available on iOS and Android. 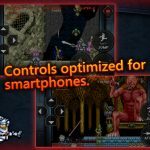 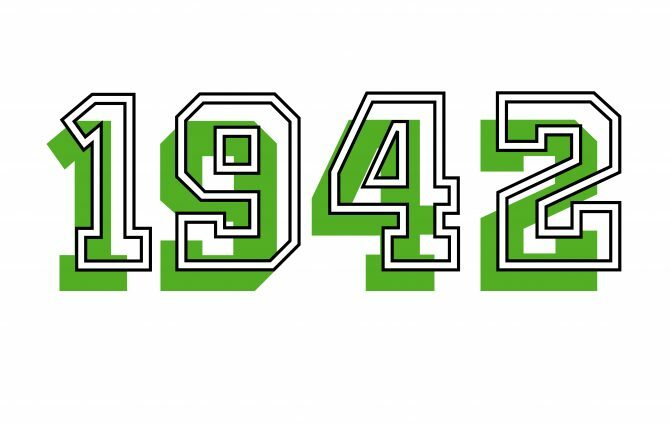 It is on sale at $0.99 for a limited time, buts its price will go up to $1.99 in the coming days.